Glen Weldon is a regular panelist on NPR's Pop Culture Happy Hour podcast. He also reviews books and movies for NPR.org and is a contributor to NPR's pop culture blog Monkey See, where he posts weekly about comics and comics culture. Over the course of his career, he has spent time as a theater critic, a science writer, an oral historian, a writing teacher, a bookstore clerk, a PR flack, a seriously terrible marine biologist and a slightly better-than-average competitive swimmer. Weldon is the author of Superman: The Unauthorized Biography, a cultural history of the iconic character. His fiction and criticism have appeared in The New York Times, The Washington Post, The New Republic, The Atlantic, Slate, Story, McSweeney's, The Dallas Morning News, Washington City Paper and many other publications. He is the recipient of an NEA Arts Journalism Fellowship, a Ragdale Writing Fellowship and a PEW Fellowship in the Arts for Fiction. Feel free to judge this book by cover, anyway. Or at least, rest easy in the knowledge that its cover offers an unambiguous glimpse of exactly what you're in for. 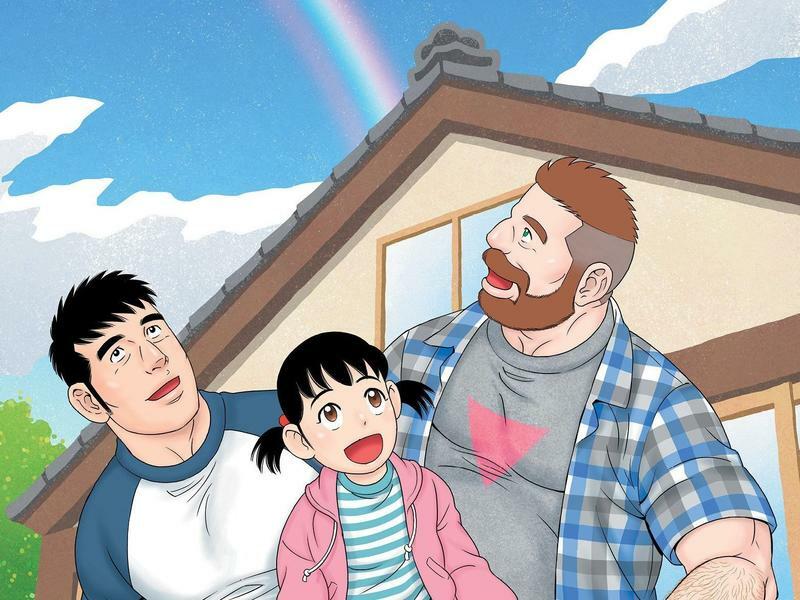 The sequel to 2017's My Brother's Husband Volume One, which translated and collected the first half of Gengoroh Tagame's popular manga series, first published monthly in Japan between 2014-17, concludes the tale that the first book left so tantalizingly unfinished. This piece contains mild spoilers about the Season Four premiere episode of Crazy Ex-Girlfriend, which airs Friday, October 11th on the CW. Alyssa Edwards (née Justin Dwayne Lee Johnson) is a lot. She has to be; she's a drag queen. Being a lot comes with the lace-front wig. A drag queen who isn't a lot is no drag queen at all; she's food without flavor, art without color, Cher without Auto-tune. It's the difference, more specifically, between a fierce and fabulous queen like RuPaul and that one jock in high school who slapped on a Halloween store wig and stuffed himself into his girlfriend's cheerleading outfit for school spirit day. 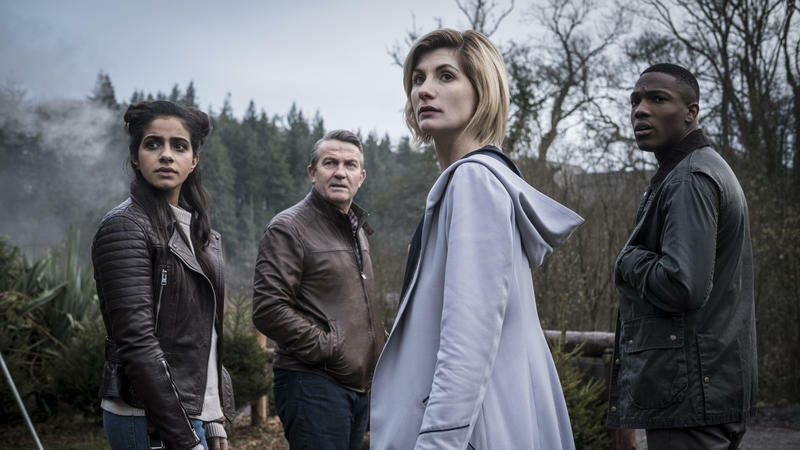 You know that joke-ish, brain-teasery thing about the doctor who says "I can't operate on my own son," but you're told the doctor isn't the patient's father, and the answer turns out to be that the doctor is a woman? It works, to the feeble extent it does, because it rests on our unconscious, culturally programmed preconceived notions — the kind of sexist background radiation that bombards us every day. You just assume the doctor is a man, for no clearly definable reason. Fall is often the most intense movie season of all. 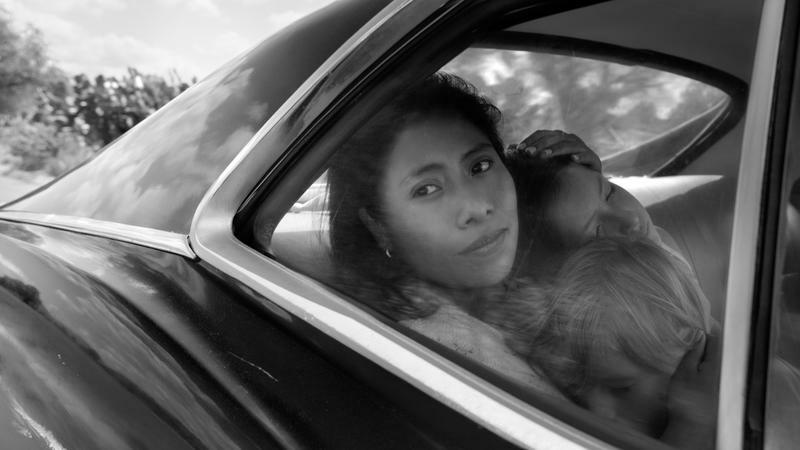 Awards contenders begin to come into focus after the Toronto International Film Festival, while comedies and thrillers continue to hit screens. 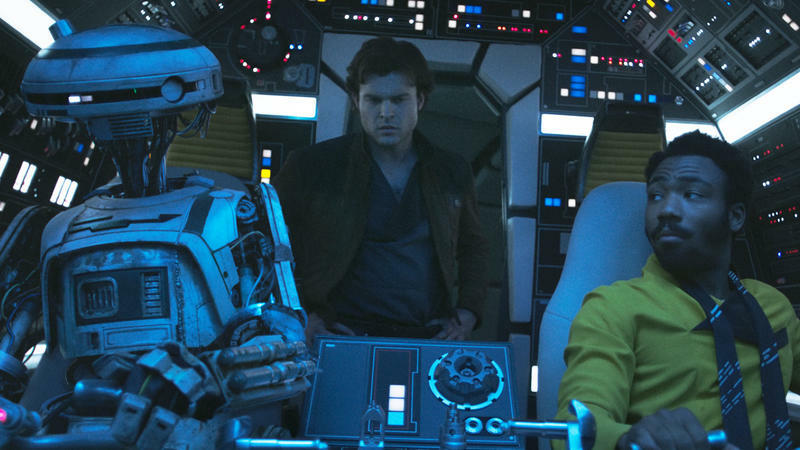 We got to see a lot of upcoming films at TIFF — below you'll find write-ups of 15 movies we really enjoyed and a heads-up about nearly 40 notable releases. It's Catch Me if You Can on Geritol. It's The Great Train Robbery (Seniors Discount Fare). It's The (All-You-Can Eat) Italian (Pasta-Buffet) Job. Okay. Enough. 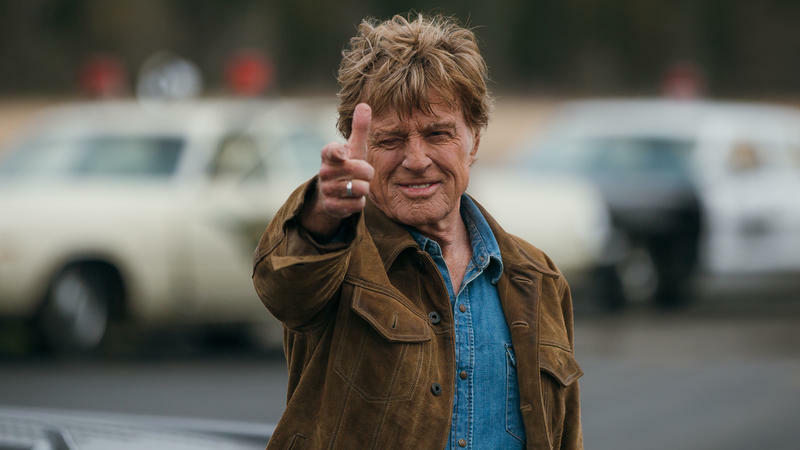 What writer/director David Lowery's The Old Man & the Gun actually turns out to be, of course, is exactly what it looks like: a defiantly unhurried and genially old-fashioned cops-and-robbers yarn, built around a wry, wistful central performance from Robert Redford. The second season of Netflix's American Vandal dropped last Friday. The first season proved a slow-build, under-the-radar, word-of-mouth phenomenon; the second arrived to a devoted and vocal fanbase. 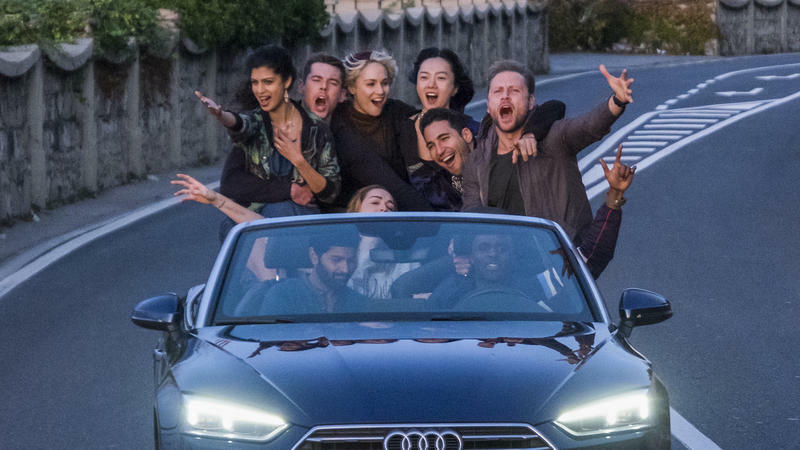 Season one was something you started hearing about over the course of weeks and months, from disparate friends and family; full, spoilery reviews of season two were posted at 12:01:01 a.m. last Friday. What if Merchant-Ivory ... but woke? What if you took the sumptuous production design of A Room With a View or Howards End — all those bustles and corsets and dickeys and top hats, all those horse-drawn carriages and calling cards and country estates — and invested it with a new sense, and/or sensibility, of this our modern age? I'll tell you what if. 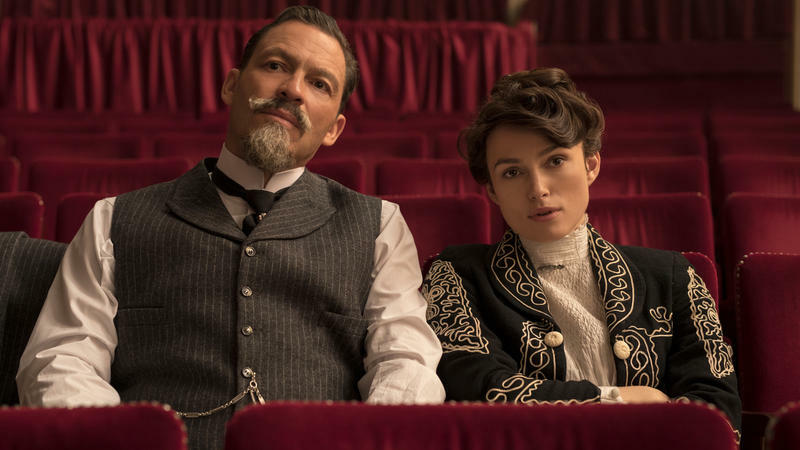 Wash Westmoreland's handsome, achingly well-intentioned and less than lively Colette, is what if. 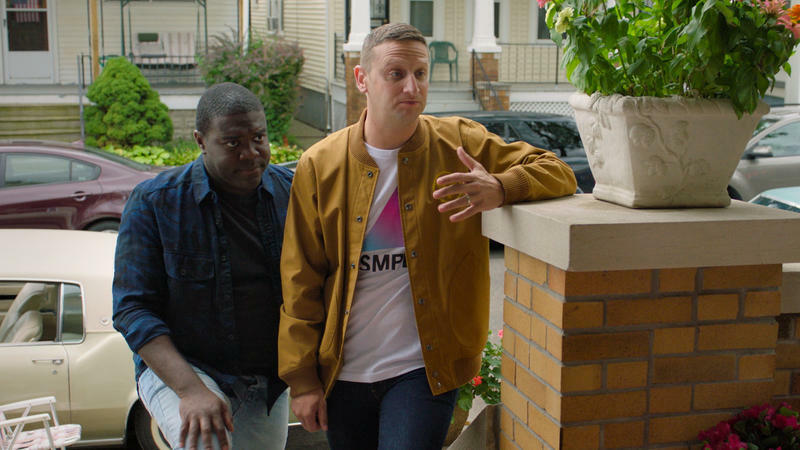 In interviews, Maya Rudolph and Fred Armisen have said that what attracted them to the project that became Forever, a slyly surreal 8-episode series premiering on Amazon Prime today, was the prospect of telling a complete story about the same characters over or an extended period of time — and then dropping them. As you read this, the NPR Movies team is settling into their seats in movie theaters across downtown Toronto. For the next week, we'll be sitting in those seats or ones very similar to them, in the dark, taking furious notes, as we each power through marathon sessions of movie-watching. The cabin in the woods that Jules (Brittany Allen) and Jackie (Hannah Emily Anderson) head to for their one-year anniversary seems even more murder-y than your standard-issue cabin-in-the-woods, which is saying something. There's a shotgun hanging over the fireplace, a handy ax waiting by the woodpile, a nearby cliff just begging for someone to get pushed over its edge, and a deep, dark lake ideally suited to corpse disposal. Disenchantment, Matt Groening's new animated series that hits Netflix on Friday, August 17th, does for our mythical past what Futurama did for our imagined future, but it does so in a manner so closely reminiscent of that other show's wryly cynical sci-fi hi-jinks that it could have just as easily been called Pastarama, if that didn't sound quite so much like a seasonal promotion at Olive Garden. In a letter to its members sent this morning, the Academy of Motion Picture Arts and Sciences (AMPAS) listed three changes approved by its Board of Governors. 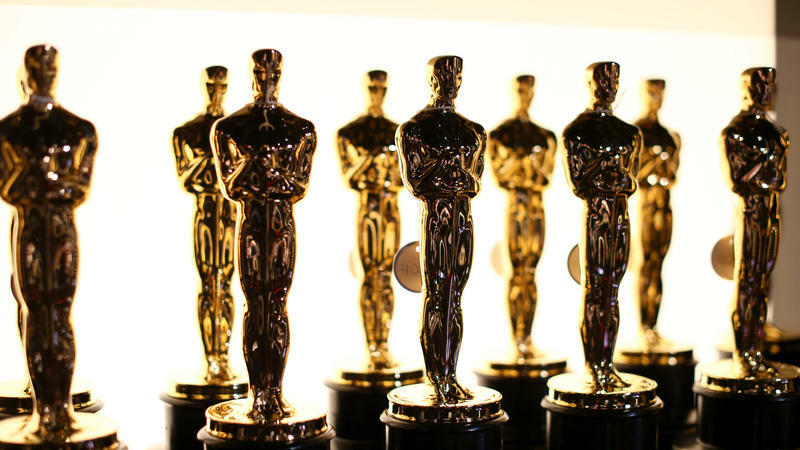 We are committed to producing an entertaining show in three hours, delivering a more accessible Oscars for our viewers worldwide. 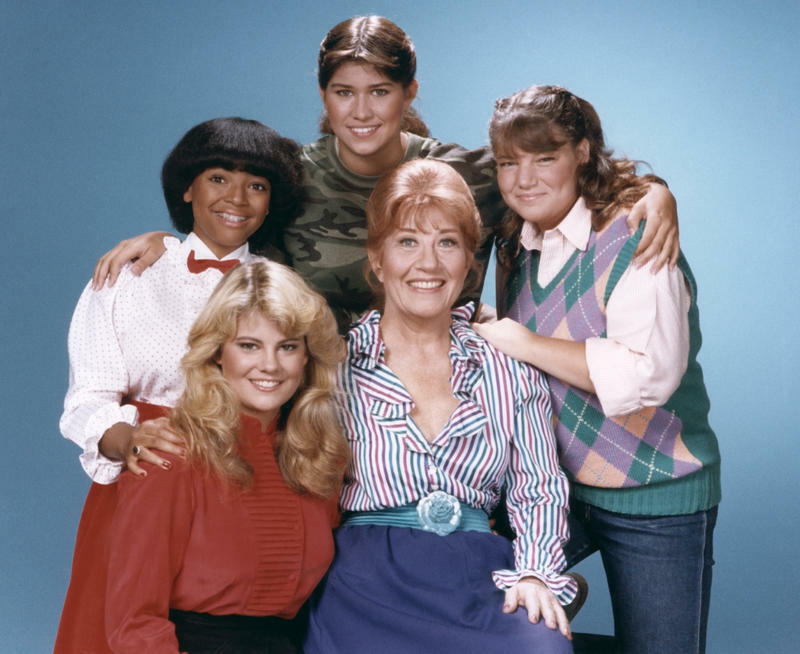 Charlotte Rae, who died Sunday at 92, was a seasoned performer by the time she landed the role of matronly housekeeper Mrs. Garrett on the NBC sitcom Diff'rent Strokes in 1978. She'd done musical theater, including Li'l Abner in 1956 and Pickwick in 1965. She'd released an album of satirical songs in 1955, and played Sylvia, the wife of Al Lewis' character, on Car 54, Where Are You? from 1961-63. 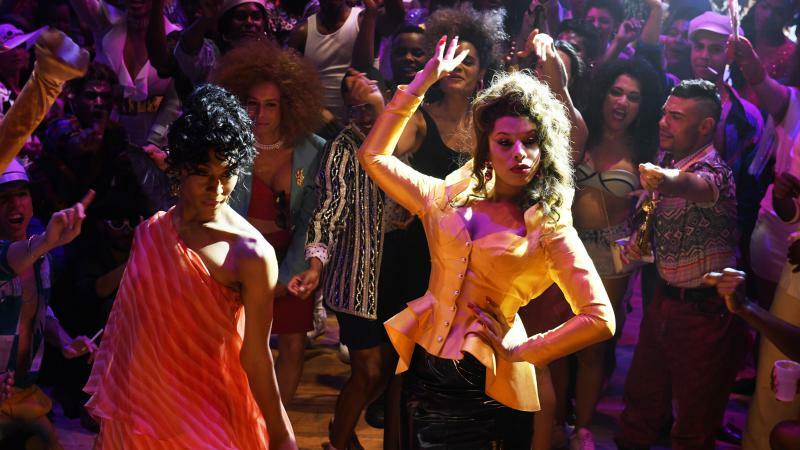 This post discusses the events of Sunday night's POSE season finale. It wasn't layered. It wasn't nuanced. It was didactic in some places, and mawkish in others, often reaching for sentiment only to achieve sentimentality instead. Characters didn't so much converse as stand and deliver long declamatory paragraphs at each other, in precisely the way real people don't — you could hear the writing, always. The cast approached the material with great fervor, if not, in all cases, great finesse. OK, look. I don't want to waste your time. It's hot, it's muggy and the news is an ever-widening gyre of flaming airborne chili-festival Porta Potties. 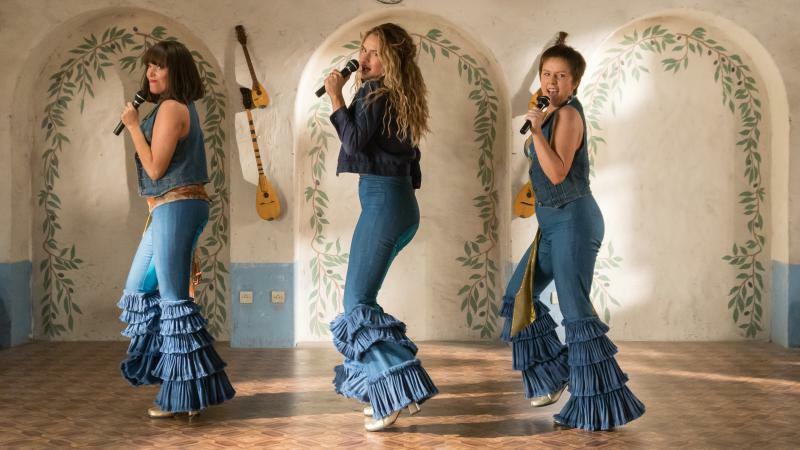 So how about we forgo a review that seeks to advance any cool, objective argument on the relative cinematic worth of Mamma Mia! Here We Go Again, the sequel to the 2008 film adaption of the longest-running jukebox musical in Broadway history? How about, in the interest of efficiency, I just answer the questions I know you to have about the film — because I had them, too — in order of importance? "Six feet of rugged manhood to stir the heart of every woman." 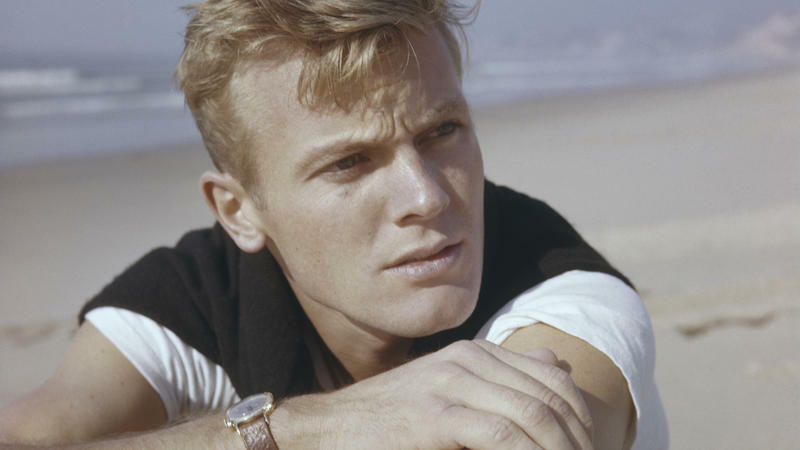 That's how one of his early movie trailers described Tab Hunter, the blue-eyed, blond-haired actor and recording artist possessed of a facial symmetry and bone structure so conventionally handsome they seemed preternatural. He died Sunday. 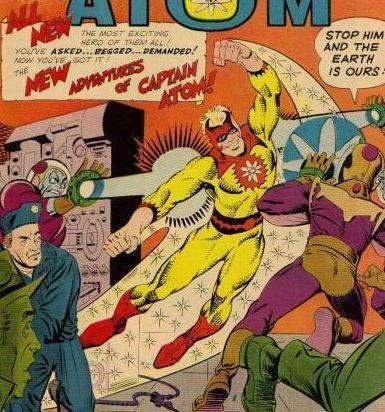 Friday evening, as word got around that Steve Ditko had died, the encomiums that bubbled up across the usual social media platforms assumed several distinct shapes. The reclusive comics artist and writer who co-created Spider-Man, Doctor Strange and a handful of other, lesser-known comics heroes beloved of only a hardy few (hi! ), had clearly touched many nerdy lives, albeit in different ways. 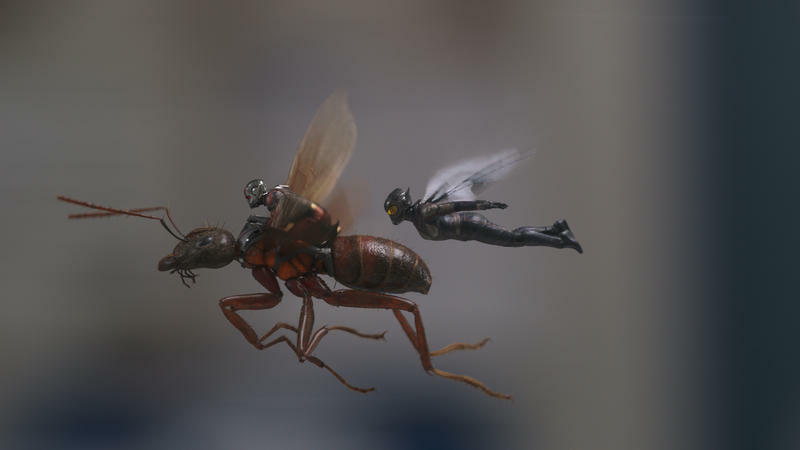 Ant-Man and the Wasp, the sequel to 2015's feather-light and perfectly forgettable Ant-Man, is just fine. "Are you ... my little bunny?" 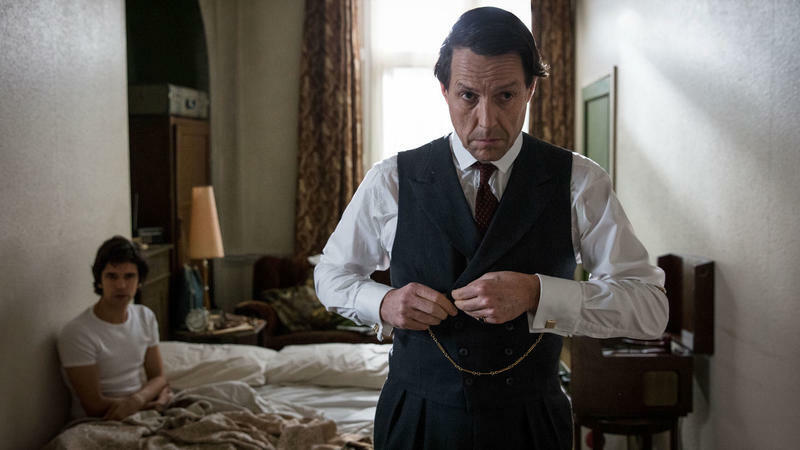 It is impossible to convey, in paltry written English, the astonishing breadth of dark, rich, velvety plumminess with which Hugh Grant delivers that line in Amazon's gloriously fun 3-episode mini-series, A Very English Scandal. It is plummier than an Argentinian Malbec. Plummier than the Williams family's icebox at midnight. Put it this way: When you order moo shu pork, it comes on the side. Is how plummy. "There are no second chances in life, except to feel remorse." Spanish novelist Carlos Ruiz Zafón said that. Have We Reached Peak Funny? Ken Jennings — yep, you got it: affable Jeopardy! champ/trivia doyen/comedy-adjacent media personality, that Ken Jennings — is worried. Worried, not panicked. Not even distressed, really. No, what his book Planet Funny: How Comedy Took Over our Culture amounts to, really, is an extended, engaging, deeply knowledgeable, 275-page-long (312, if you count the endnotes) (come on, you knew there'd be endnotes) fret. 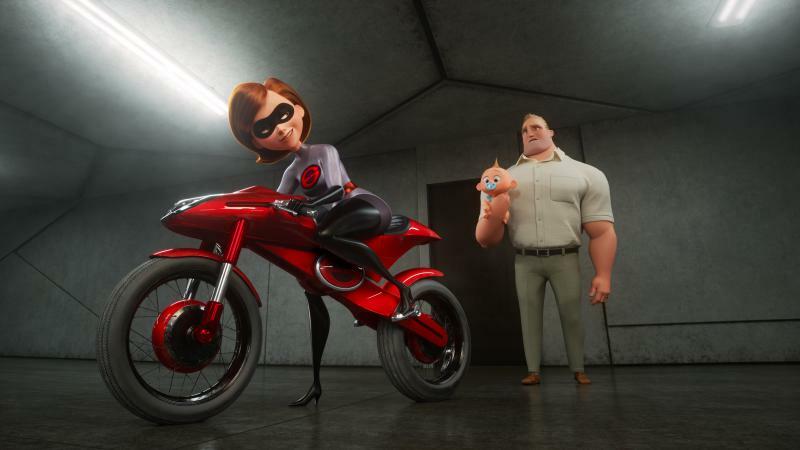 Brad Bird's virtuosic 2004 animated movie The Incredibles is the best superhero film that has ever been made and is likely the best superhero film that ever will be made. This is a fact — a cold, hard one. The massive, resolute, essential truth of this fact is abiding and irresistible and immovable; it possesses its own magnetic field, its own solar day. That's the phrase that appears on the screen at the close of Sense8's series finale. And, man: truer words. It's not ... not problematic. 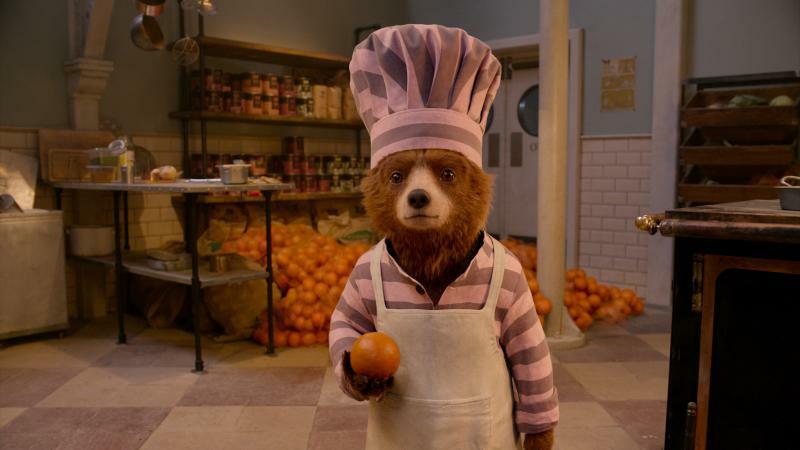 This week, with Linda off galavanting around New York, Stephen and I are joined by the great and good Margaret Willison and Chris Klimek to discuss a certain quiet, subdued and exceedingly well-mannered topic that somehow we hadn't yet gotten around to: The Paddington films. 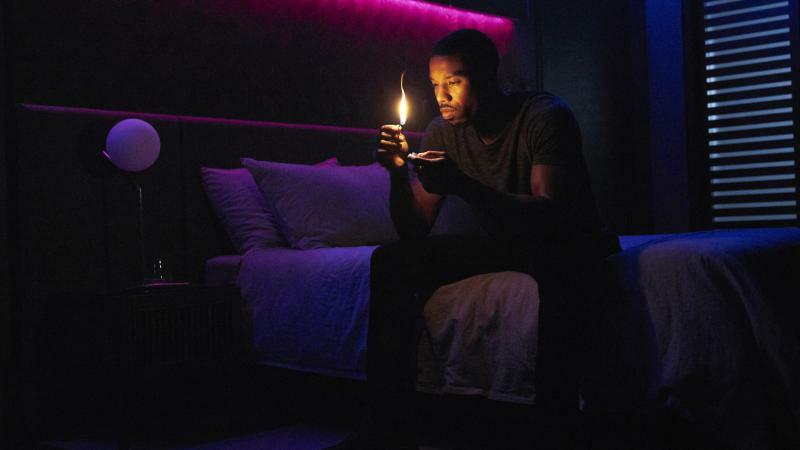 Science fiction often offers us cautionary tales about the role technology may play in humanity's future, but Ray Bradbury's 1953 novel Fahrenheit 451 isn't content to merely caution. 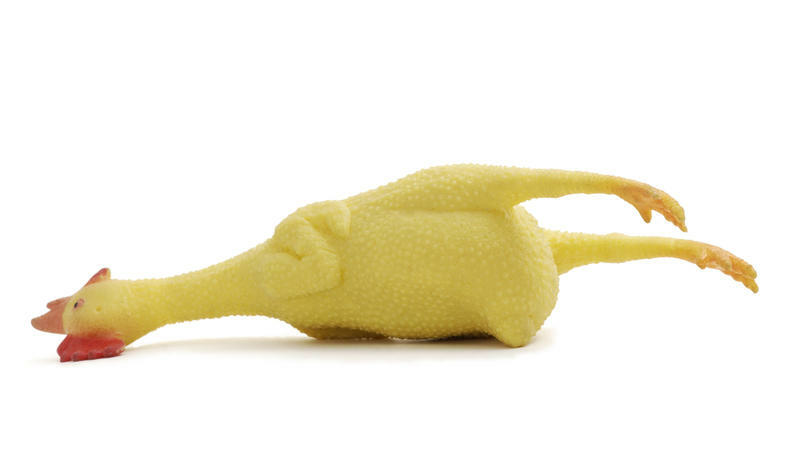 It shrieks. It wails. It pulls out its hair, gnashes its teeth and rends its garments. It grabs us by the lapels and shakes us, screaming dire threats. It's ... unsubtle. It's 1983. Late May. An unprepossessing strip mall in Anywhere, USA. You and your friend are leaving the theater in which you have just finished watching Return of the Jedi, the (so you think, you beautiful idiot) culminating chapter of George Lucas' soaring space opera, with which you are love-drunk. You have followed it, devotedly, passionately, since the moment the lights first went down in the theater of your screening of the first film (which you did not know to call Episode IV, you gorgeous naif) six years before. 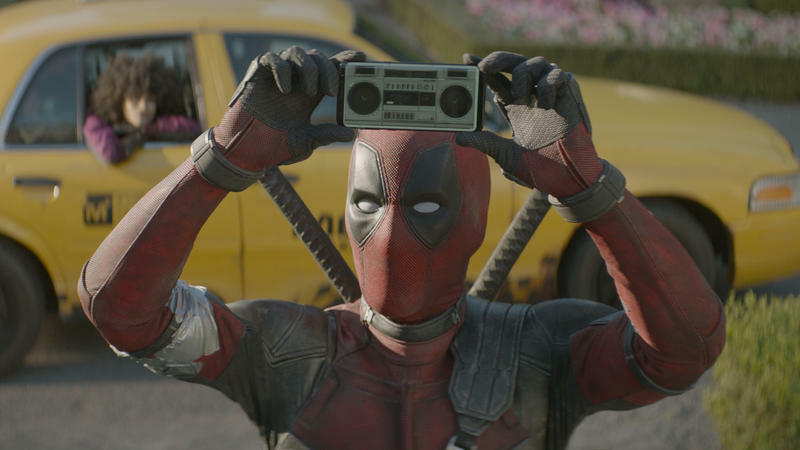 Deadpool 2, like the 2016 film to which it is a sequel, stars Ryan Reynolds as a violent super-mercenary with the the ability to heal himself from any injury. In both films, Reynolds unleashes a logorrheic verbal torrent of meta-references to other movies — so many, so unceasingly, that their net effect is to hammer the fourth wall into a powdery dust. "This thing you are looking at right now" he essentially says, often, "is like this other thing you have looked at in the past, when you were watching an entirely different film. Nutty, right?"